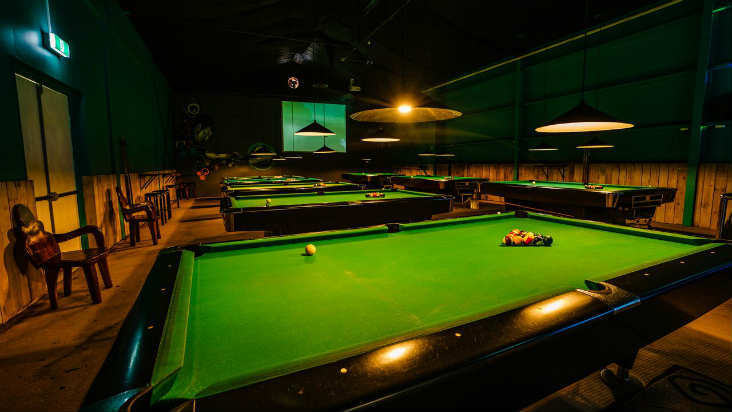 Sandpit Poolroom & Bar is the perfect place to chill out, shoot some pool on one of our 9 American sized pool tables, enjoy a cold beverage from our wide range of beers, ciders, cocktails, wines, liquors and soft drinks, something for everyone and listen to a wide range of music. 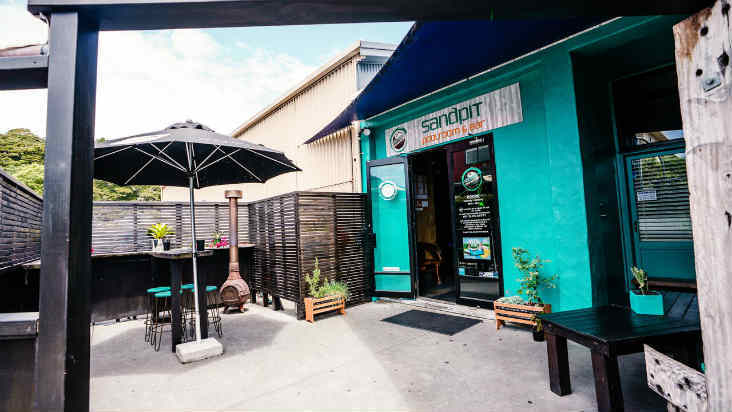 The Sandpit Bar has the largest HD screen in Paihia to watch all the best games in sport LIVE with commentary! 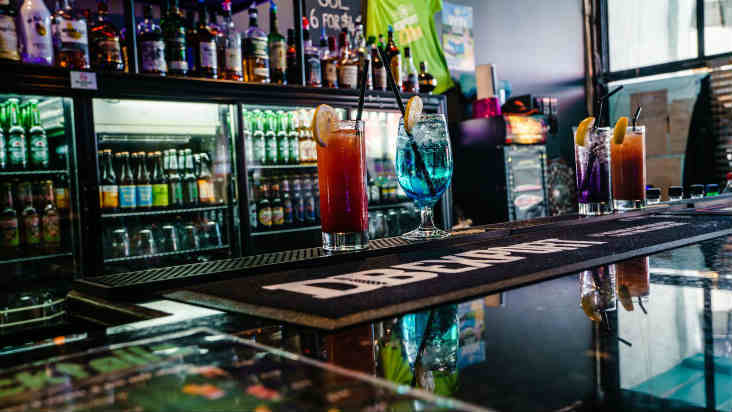 We are open 7 days a week 5pm-1am with earlier opening in the Summer Season. 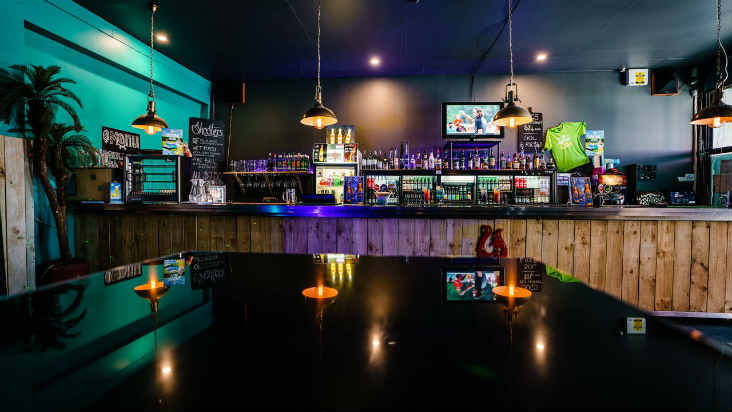 The Sand pit Bar is the largest Bar in Paihia with plenty of space outside in our chill out zone and inside to dance and play or if you want to sit, lounge and relax, perfect for all. On Fridays and Saturdays our dance floor comes alive with our resident DJ Lowdown and special guests playing the hottest tunes and getting you dancing. Live Music and Events are held throughout the Year from Overseas DJ’s and New Zealand and International Artists. Please visit our Facebook page for information on all past and future Events.